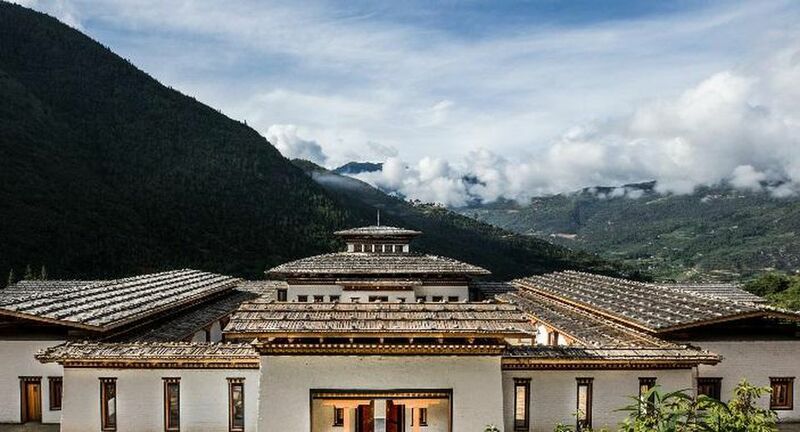 Drawing design inspiration from the surrounding dzongs, monasteries and natural landscapes, a stay at the Bhutan Spirit Sanctuary is a chance to truly disconnect. 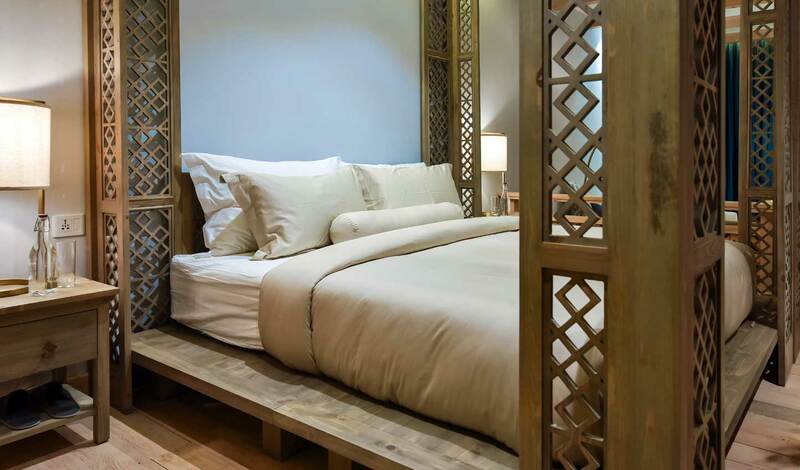 The property treats its guests as part of the family and takes a holistic approach to wellbeing with the mind, body and spirit all catered for. 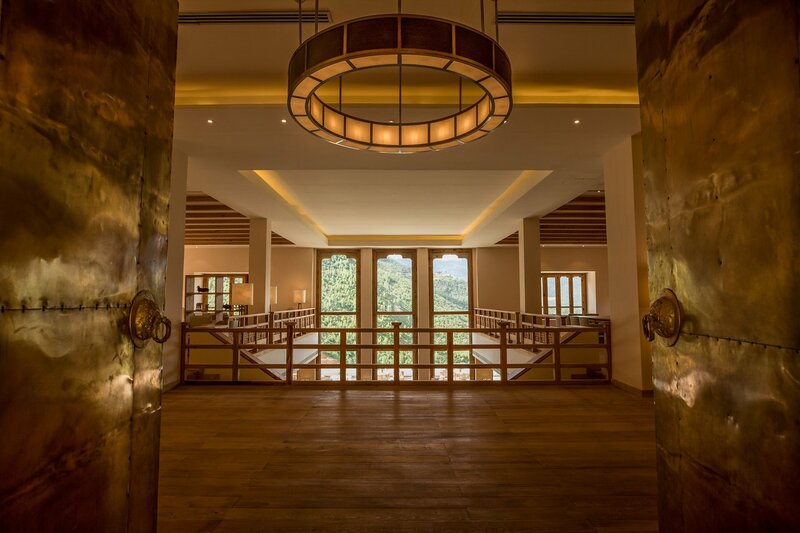 Stay here as part of your luxury, tailor-made holiday to Bhutan and you’ll be able to choose from a wide range of treatments as well as yoga, mindfulness and meditation classes - all of which are included in your stay. 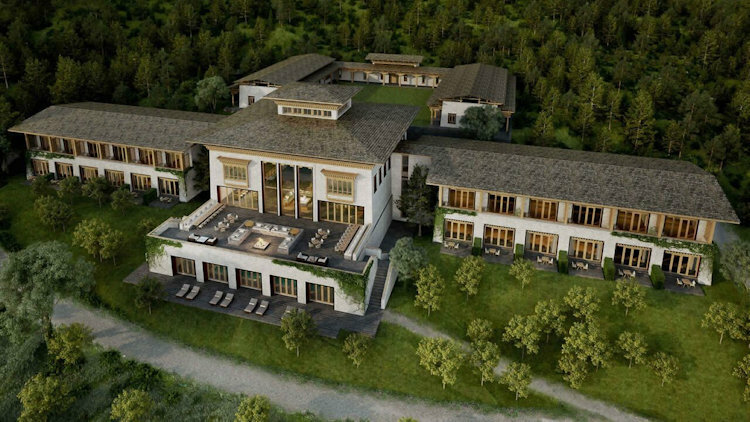 Two in-house traditional Bhutanese doctors will create your very own well-being program encompassing dietary advice, traditional medicine and therapies including hot stone baths, herbal compressions and massages. 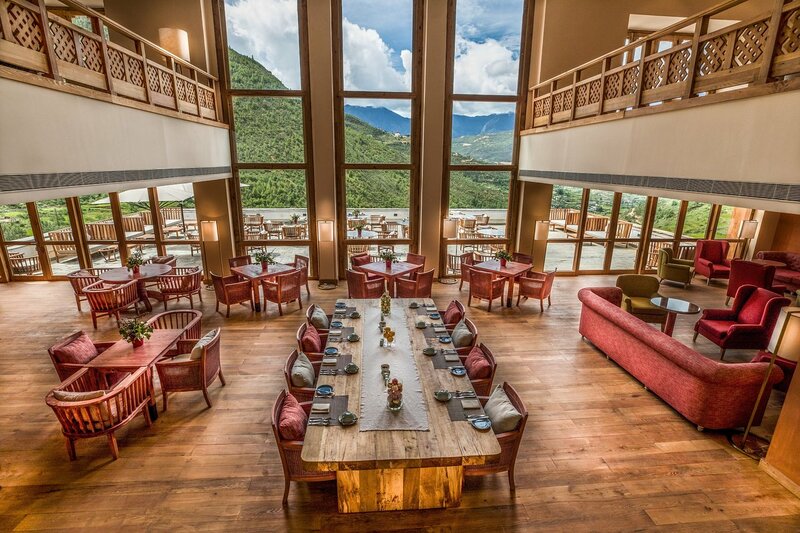 You’ll spend plenty of time at the spa with its heated indoor pool and saunas, whilst hikes in the valley and day trips to Paro, Thimphu or Punakha are also available. At the end of the day there’s nothing better than retiring to your palatial guestroom overlooking the serene valley below. Above and beyond expectations - very reassuring to know easy aspect to support before and during hol.